Rental Bus service in Padua for small group and large group. We organize sightseeing tours in Padova, Veneto We provide Affordable luxury limousine service. We organize special tour Sightseeing bus tour around Padova From Padua to Venice, Tranportation From Padua to Milan Expo with rental car, Taxi or cab service with driver, for group Bus Rental in Padua. 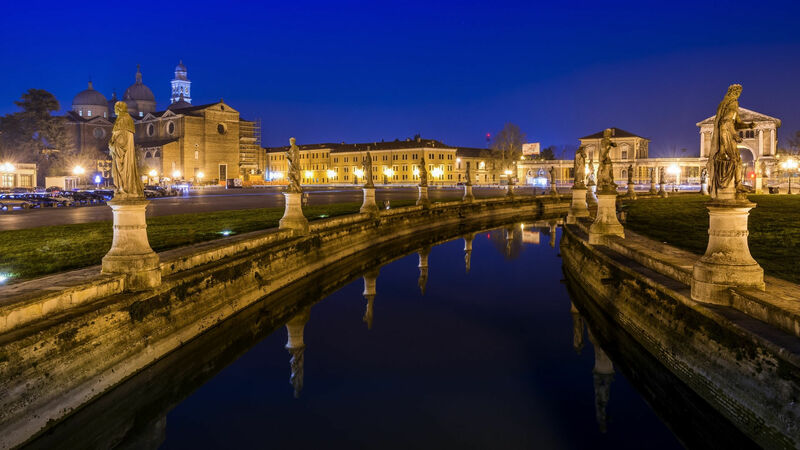 By Airport Shuttle from Padua airport to Padua at the cost of 39.00 Euros for 1 person or 45.00 Euros for 2 people + 15.00 Euros for each additional person. By Limousine from Padua airport to Padua at the cost of 50.00 Euros ( price is for 3 or 4 people ) . By private coach for large groups from Padua airport to Padua starting at 185.00 euros. Our Company provides Limousine service from Padua to Padua airport. Our Company also provides Limousines in Padua to rent bythe hour , Limousines inPadua forexcursions within Padua or outside Padua ,Limousine in Padua for weddings cerimony. Our Company also provides Limousinesin Padua with multilingual drivers for private tours Our English speaking drivers can provide sightseeing tours of Padua either alone or accompanied by a guide in any language. We also provide private tour of Padua in German, French, Spanish, Portuguese, Russian, Chinese, Japanese, Arabic, Hebrew, Dutch, Serbian, Korean, Croatian, Hindi, Polish, Pilipino. DOOR TO DOOR PADUA LIMOUSINE , PADUA AIRPORT SHUTTLE , PADUA TAXI , PADUA BUS. HOW DO I GET TO PADUA FROM PADUA AIRPORT ?